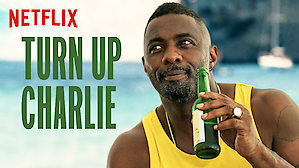 Netflix new comedy series, Turn Up Charlie gets to the heart of Idris Elba, sitting at the intersection of his two passions: deejaying and making heartwarming dramedies that reflect his immigrant working-class London origins. Elba plays the title character of an old-school D.J, Charlie Ayo, who is 20 years past his lone hit and too ashamed to tell his parents back in Nigeria that he’s a failure. 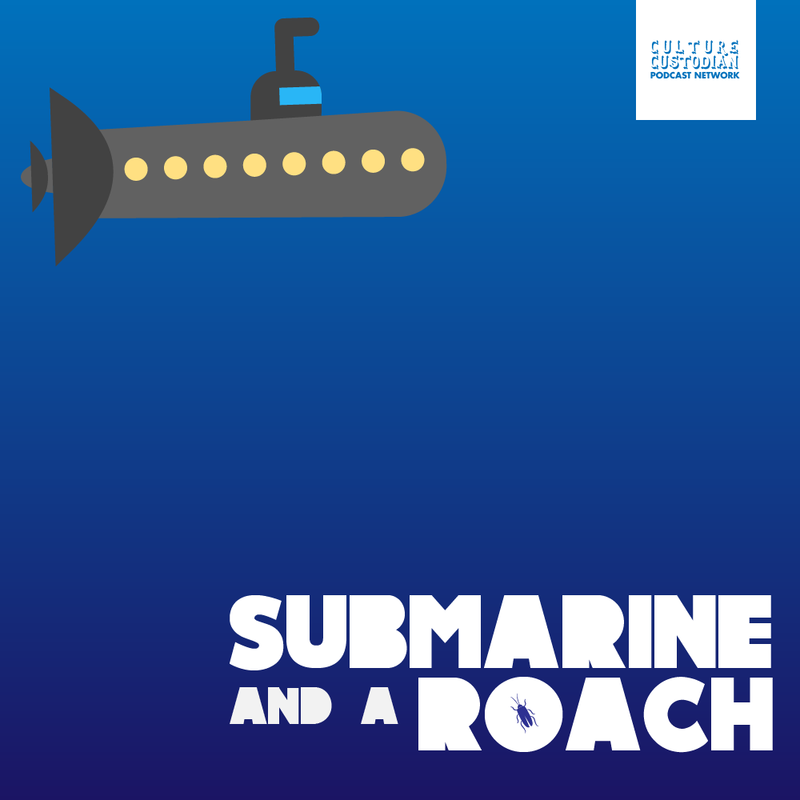 Throughout the series, Charlie’s parents are back home in Nigeria, so he lives with his old-school aunt, Lydia, who has no tolerance for him and his nonsense. Much like typical Nigerian aunts are, she’s brash, abrasive and absolutely hilarious. The show will be perfect for a weekend binge session.